Unlike many areas of the law, family law has the potential to affect every person in the United States. 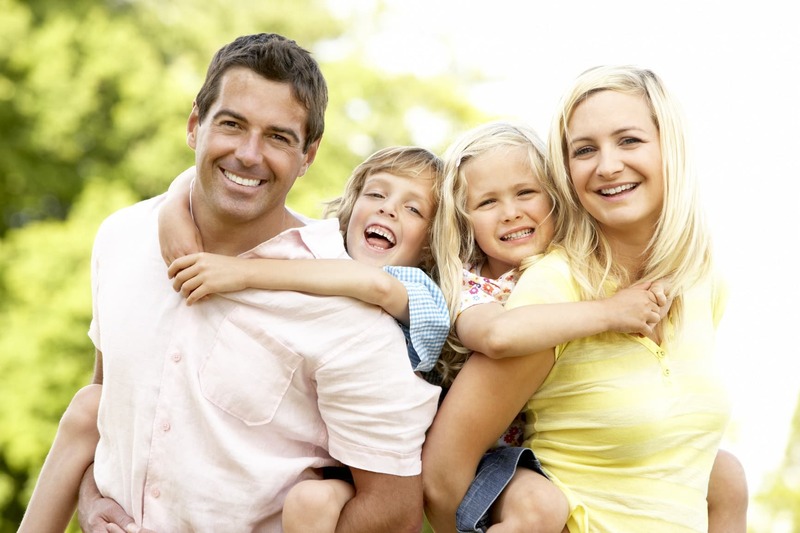 Family law encompasses everything from divorce, child custody disputes, and spousal support. The statutes governing marital and parental rights often impact even the happiest of families. Finding a compassionate attorney to help you through your family law related issue is critical during this emotional time in your life. You must substantiate that the marriage exists. You must confirm that the marriage is beyond repair. One person in the relationship must have a minimum of six months Florida residency. Marital assets and debts – property belonging to both spouses such as vehicles, bank accounts, and debts accrued during the marriage. Child custody and parenting responsibilities – court ordered responsibilities for any children involved in the marriage. The division of properties – marital property such as buying a home together. Spousal support – alimony awarded to the spouse who has a need. Divorce is one of the most stressful situations an individual can experience. Oftentimes, people are uninformed of their legal rights and obligations. Only a Florida family law attorney can provide legal advice. Florida statutes and the law of the court must be followed accurately or you risk losing rights permanently. A family law attorney that specializes in divorce is trained to offer legal advice, assist in court proceedings, and negotiate with your spouse’s attorney. Child Support is a legal obligation that is shared by both parents covered under Florida child support laws (Florida Statute §61.30). The statute dictates child support guidelines. Child support guidelines indicate how much support is calculated, modifications, and enforcement. A couple can either present a child custody agreement or have a judge create a legally enforceable plan during a divorce. Circumstances are forever changing daily in our lives. When financial situations change then a child support modification may be necessary. Other types of support modifications include time-sharing responsibilities. If there are no determinations made for the child, Florida law assumes the responsibility will be exclusively the mothers in considerations for parenting, time-sharing, and decision making. Judges have the sole discretion when ruling on children’s welfare which makes family law an extremely sensitive area of law. Pursuing legal assistance for custody disputes will help soothe the legal process. There are different types of alimony in Florida defined under (Florida Statute §61.08). The alimony received is determined by the conditions related to the marriage. When it’s time to modify alimony, you may want to speak with an attorney if you think you are eligible. One needs to prove their circumstances have changed to petition for a modification..
After a divorce, you may want to consider changing the provisions of your will. Your spouse was probably your beneficiary but now you’re no longer together. Making corrections or creating a new will can be very important in case the unexpected happens. A family law attorney can help guide you through this difficult process. The effect divorce has on family is tremendous. Each case in family law is determined on an individual basis. Because family law is based on case law, legalese is hard to follow. Attorney Jason G. Smith can provide expert legal service with compassion. Call today for a free consultation!